You can either drag your downloaded forms inside this box or click on the button to search for the file and upload it. Easily edit, sign and share the document after! Connect your Dropbox account and easily import your documents to be edited, signed, and shared. PDFRun supports PDF formats. Connect your Google account and easily import your documents to be edited, signed, and shared. PDFRun supports PDF formats. Combine, rearrange, or edit multiple PDF files. Just drag and drop or click anywhere inside the box to start uploading. Simply copy the URL of the form you found, paste it in the box below and have the document ready for editing, signing and sharing! 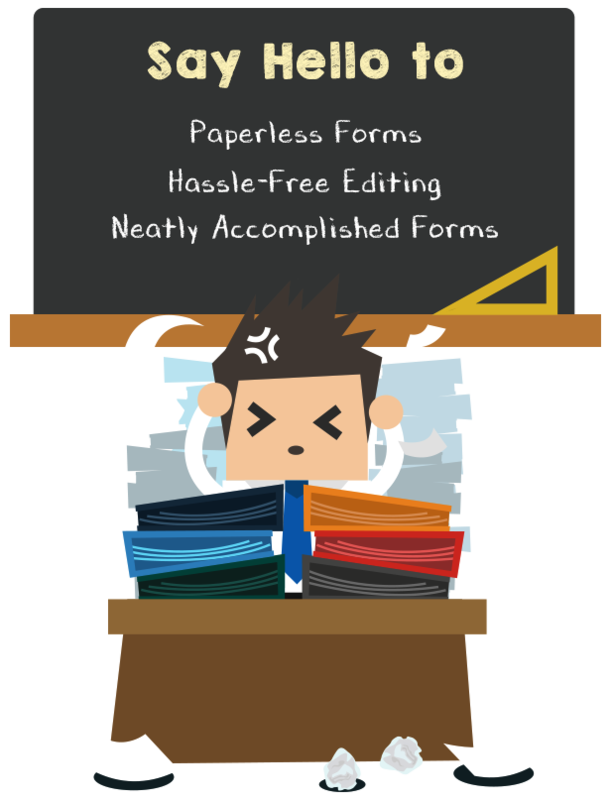 Search from hundreds of fillable forms we have available and start editing, signing and sharing!